*throws confetti* I am so very glad you’re here! I specialize in calligraphy and graphic design here in Abilene, Texas. I bring visions to life for busy momma’s, brides, brilliant party bosses and fellow creatives through delicately beautiful paper details. 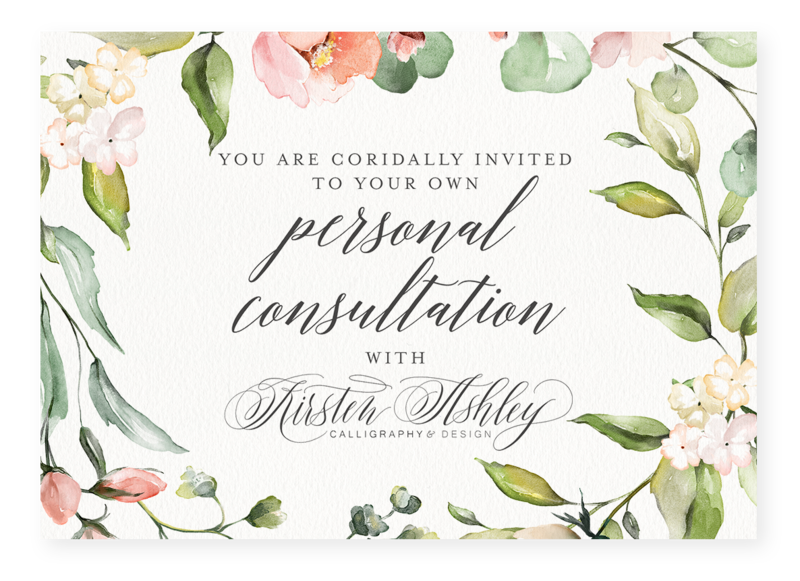 I live for luxurious paper, hand lettering, and astute attention to the small details of a project. I believe that envelopes can be stunning for any occasion, not just a wedding. Intimate dinner parties can be taken up a notch with intentional place cards. I also have a huge heart for continuing the education of cursive for many generations to come. Events are hard work, and my goal is to provide you with stellar paper goods and signage so you can focus on spending time with your family. I invite you to let me be your perfectionist, your mad paper and ink scientist, your maker of dreams.